Green Horse Games announces that angel investor Malin-Iulian Stefanescu has obtained an 11.5% stake in the company for an undisclosed amount. 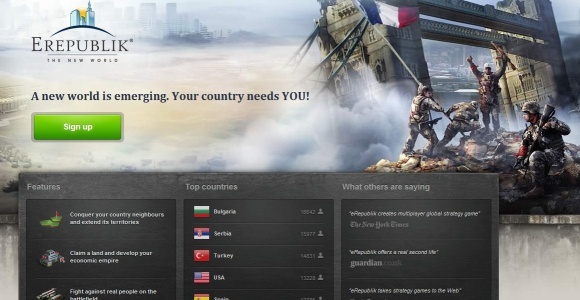 The Romanian gaming company, which was founded in 2012 by George Lemnaru and Alex Stroe, bootstrapped to this point. We have written about Lemnaru before, as he previously created the MMOG eRepublik, a game which claims more than 4 million users, and the online pharmacy NaturaPlant.ro. We are told that the team behind Green Horse Games will continue to seek out funding in order to expand the company. 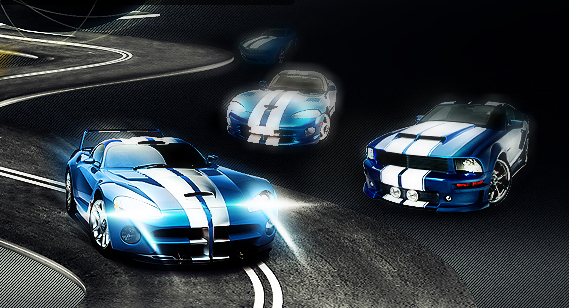 Like eRepublik, CarsClub is a game which encourages social interaction between players. In this case, players sign in through Facebook and race online using their real-life automobiles. Players can also buy upgrades for their cars and sell their cars to other players. As Lemnaru explains in this video, the goal of their young company was to fill a void in the market for social-based car games. Malin Stefanescu founded EEU Software in 2000 and has since taken it to the point where they reported 2,4 million euro in revenue for the year 2011 and operate in international markets like the United States, United Kingdom, France, and other global markets. In commenting on the deal, Stefanescu said that what attracted him to this investment opportunity was the enthusiasm that Lemnaru and the team have for their work and says that he will closely analyze the online market in Romania in a search for new opportunities.